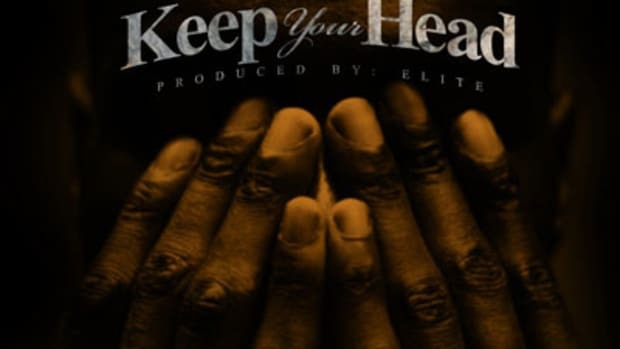 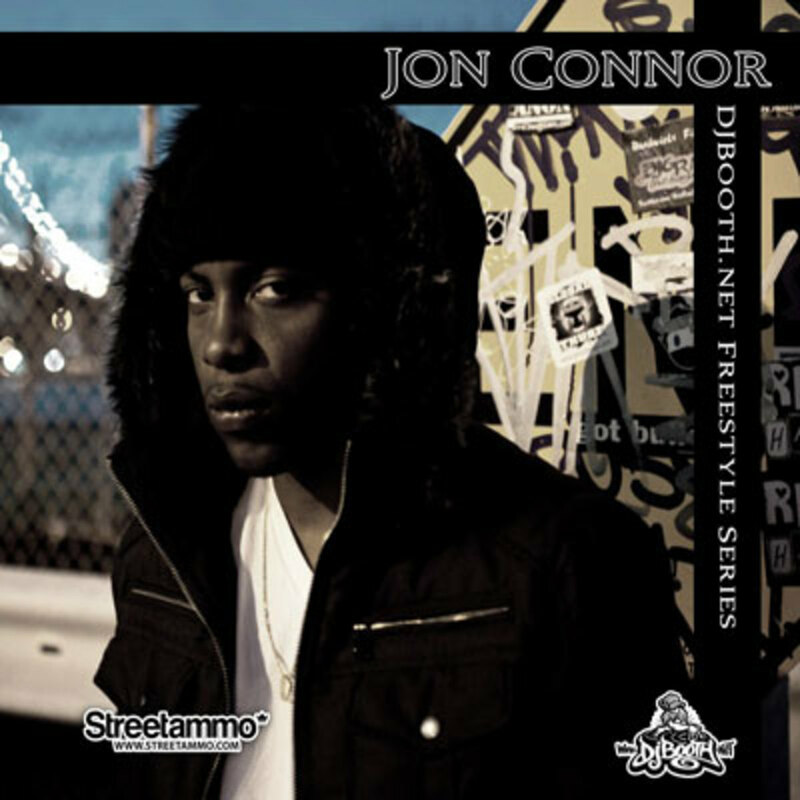 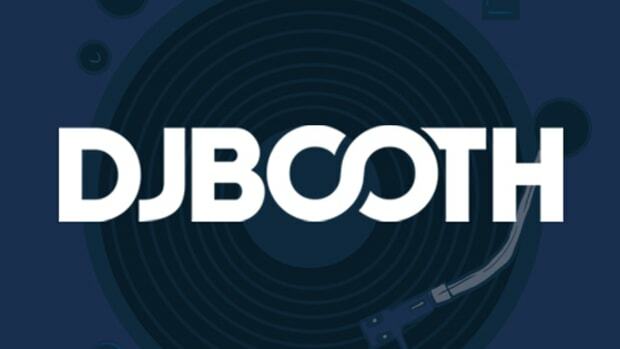 The 238th entry in DJBooth.net and Streetammo&apos;s Exclusive Freestyle Series comes courtesy of Jon Connor, the Flint, Michigan emcee who earned reader approval for Epic (Remix) and Keep Ya Head. 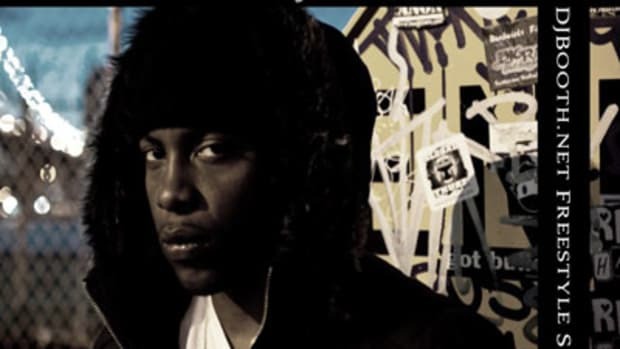 On his brand new, exclusive All I Need freestyle, the currently-unsigned emcee flows over original boardwork by Optiks. 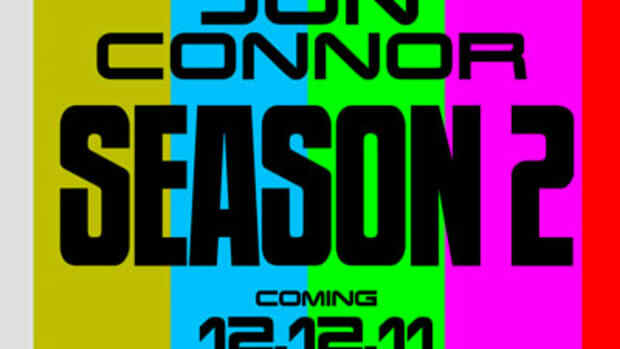 Connor is currently preparing for the early-to-mid April release of his latest full-length, Salvation (produced entirely by Rob “Reef” Tewlow) which will be followed in September by his Vinnie Chase 2 mixtape.